There is some sort of partnership or cross promotion going on between the Marshall and Success Academy. I am not quite sure what it means for the administration. Whether it is an identification with the right-wing agenda, a dubious form of social climbing, or just that they think they can bring in money by renting out rooms. They can't. The terms of our tax exemption involve a cap on unrelated business income and on the use of the premises. Employees of Success Academy are joining the Marshall, not just for playing chess, but to vote in the elections. One Success Academy employee already attempted to run for the Marshall Board. When I started a Marshall politics group on Facebook, immediately 6 Success Academy employees tried to join. 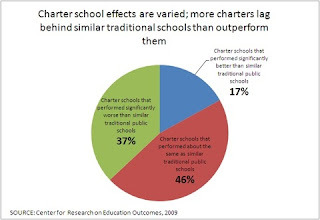 Tom told me that he doesn't want me posting about charter schools on his Marshall Discussion Group, so I will get into it a bit here. To start with, I am in favor of decentralized k-12 and parents having full choice. 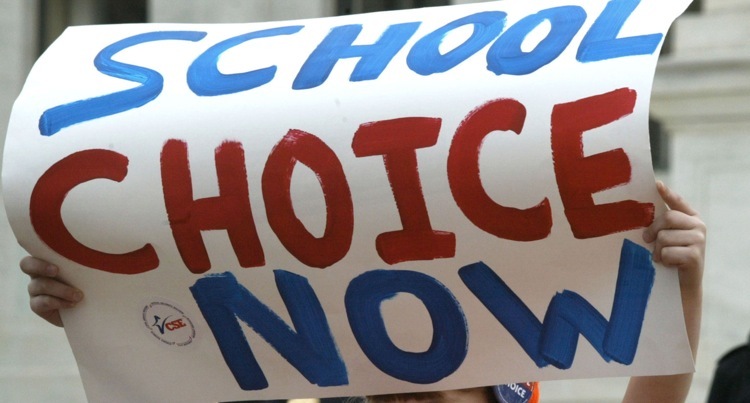 The charter school movement is tied in closely with the idea of idea of vouchers. While vouchers will help those who are already paying tuition for their child, I believe that it will worsen the condition of public schools. That's not good for society. 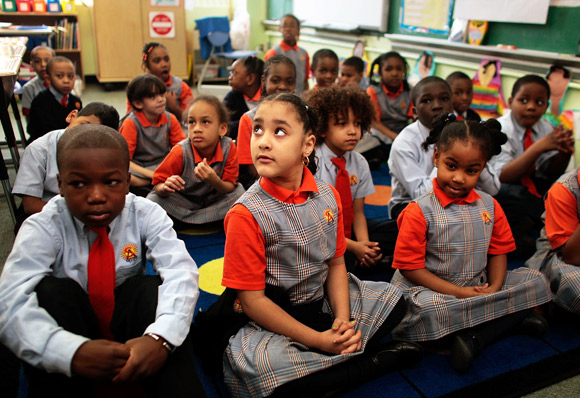 The most usual criticism of charter schools is that they increase their test scores by getting rid of children with low test scores. I can see both sides to this, but I don't think its a good idea. Firstly, there is a serious question of whether tests test anything meaningful. I'm not saying that as someone who has low test scores. I have fairly high test scores, though I am not good at reading or mathematical calculation. They test parsing, not reading of math. Also the biggest challenge for society is not in science or technology. We're doing well in those areas. The biggest challenge is different people living together. 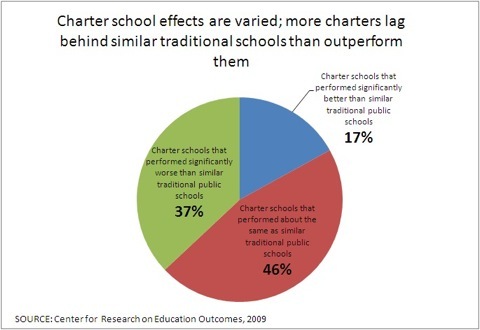 Charter schools are kind of a bait and switch. 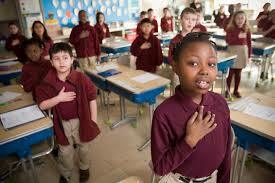 Model charter schools are funded in part by wealthy donors who want to destroy the public education system. So the problem is not so much with the schools themselves. 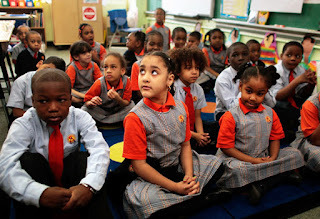 Its more that the pool of funding will not increase proportionally as more children go to charter schools, so that as more children go to charter schools, the funding per child will drop. I can see chess being offered by schools in the same manner as art, music, and athletics. I would consider a foreign language more important than chess though.